Ed Parker invented a martial art known as American Kenpo (Law of the Fist) that now spans the globe. He studied at BYU Provo and received a degree in sociology. 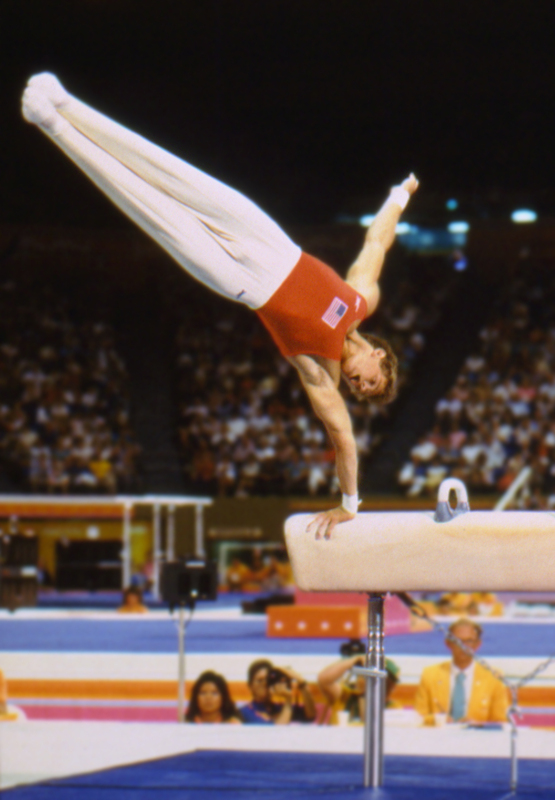 Upon graduation he relocated his family to Pasadena California and formally opened his first training hall. He wrote several martial art best selling books. He was inducted in the Black Belt Hall of Fame. He founded the Kenpo Karate Association (later renamed as the International Kenpo Karate Association (IKKA)). The IKKA continues to be the leading sanctioning body for Kenpo practitioners around the globe. Brother Parker developed and hosted the first International Karate Championships (IKC), commonly known as Ed Parker’s Internationals, at the Long Beach Auditorium. The IKC was a proving ground for the greats like Bruce Lee, Chuck Norris and Joe Lewis. When his Brother Parker’s life ended 15 Dec 1990 he was a 10th Degree Black Belt or better known as, “Senior Grand Master.” He is revered as evidenced by literally thousands of websites, books, magazines, schools that bear his name and has personally touched the lives of thousands. He treated martial arts as a calling; that is, Karate serves a higher purpose to strengthen the mind and will of the weak, creating an inner strength of self-assurance, self-control and respect. Edmund Kealoha Parker was an American martial artist and teacher. He was perhaps best-known as the founder of American Kenpo, a form of martial art that now spans the globe. Ed was born in Hawaii on March 19, 1931, and raised in a devout LDS family. He began his training in the martial arts at a young age in Judo and later boxing. He attended Brigham Young University in Provo, Utah, and received a degree in sociology. Upon graduation he relocated his family to Pasadena, California, and formally opened his first training hall. He founded the International Kenpo Karate Association (IKKA). He also wrote several bestselling martial art books and was inducted into the Black Belt Hall of Fame. Ed treated martial arts as a calling. He believed that karate serves a higher purpose to strengthen the mind and will of the weak, creating an inner strength of self-assurance, self-control and respect. Ed helped many martial artists to open their schools. He was also well-respected in Hollywood, where he trained dozens of stuntmen and celebrities, including Elvis Presley. He served as Presley’s bodyguard during the singer’s final years. Despite being in Hollywood for so many years, the only film he ever starred in was stuntman Russ Dodson’s feature Kill the Golden Goose, which is available on DVD. As Ed grew older, he was recognized as a man who had accomplished what most men could barely dream of doing. He was a scholar, teacher, author, master practitioner, innovator, actor, student, father, promoter, and international leader. 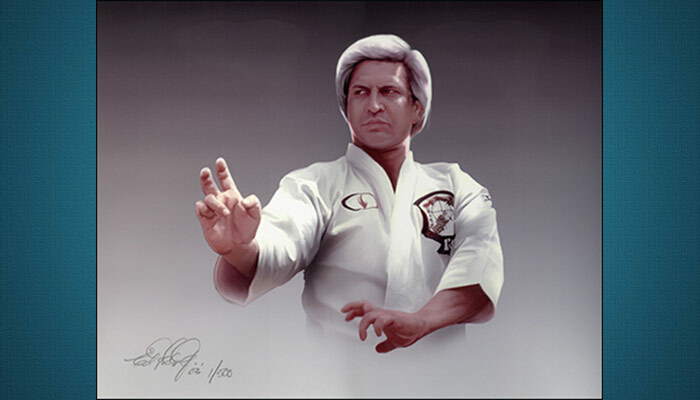 When Ed passed away on December 15, 1990, he was a 10th Degree Black Belt or “Senior Grand Master.” He is still revered in the highest karate circles, as evidenced by literally thousands of websites, books, magazines, and schools that bear his name.